July issue of atTree was dedicated to Henri Matisse and Fish. What could you find there? You could learn about Henri Matisse and his colorful and bold collages. You’d find out why he made them, what else he did, why he used such bold colors and more. You would paint, collage, draw and glue a lot of different fish! You’d make a 3D aquarium, musical fish and learn about mosaics. You’d have fun with tangrams and a lot more! If you want to get this issue, you can subscribe to the magazine and you’ll get this one (and 11 others) instantly! 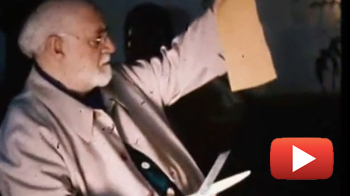 If you are putting together an art docent lesson dedicated to Matisse, I’d recommend the video where you can watch Matisse work in his studio: see it by clicking here. More art ideas? Click here to get started! 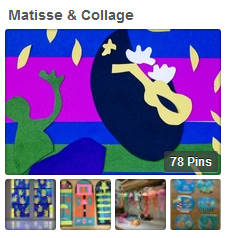 Or you can have the kids play a Spot-the Difference game with Matisse’s art by clicking here. This entry was posted in Art Projects and tagged art, ArTree, collage, colors, fish, game, kids, magazine, matisse, school. Bookmark the permalink.